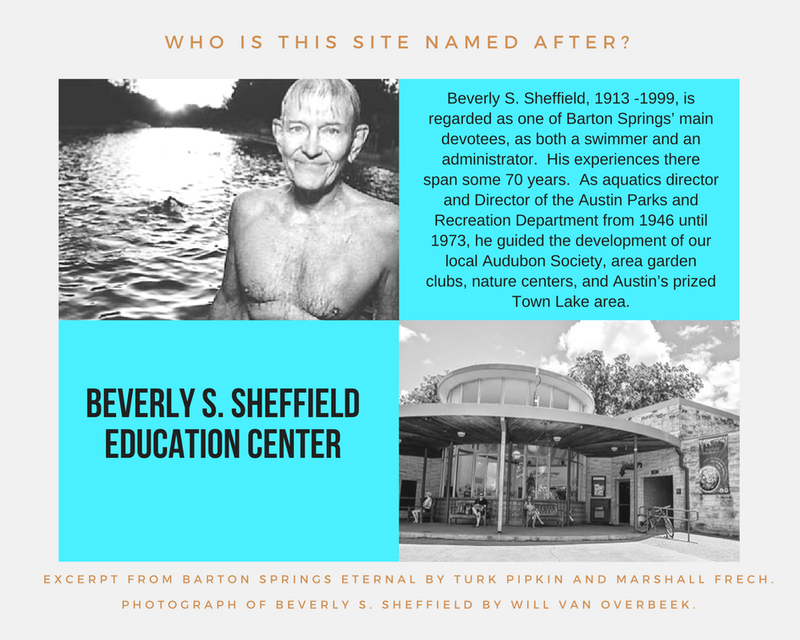 The Beverly S. Sheffield Education Center houses the Splash! 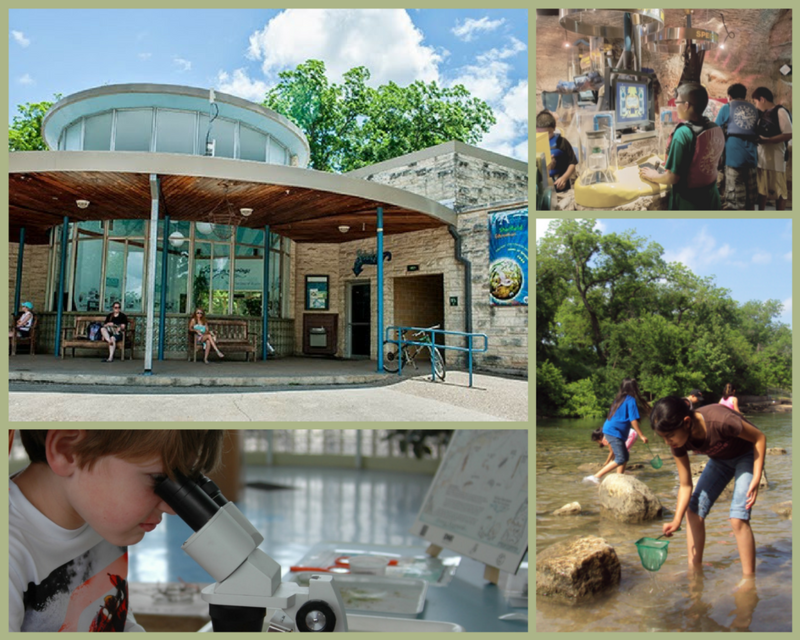 into the Edwards Aquifer exhibit, rotating exhibits in the central rotunda, and partners with the Austin Nature & Science Center to offer educational programs. 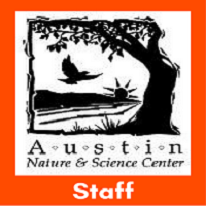 Our mission is to foster stewardship of Barton Springs and the Edwards Aquifer through education. 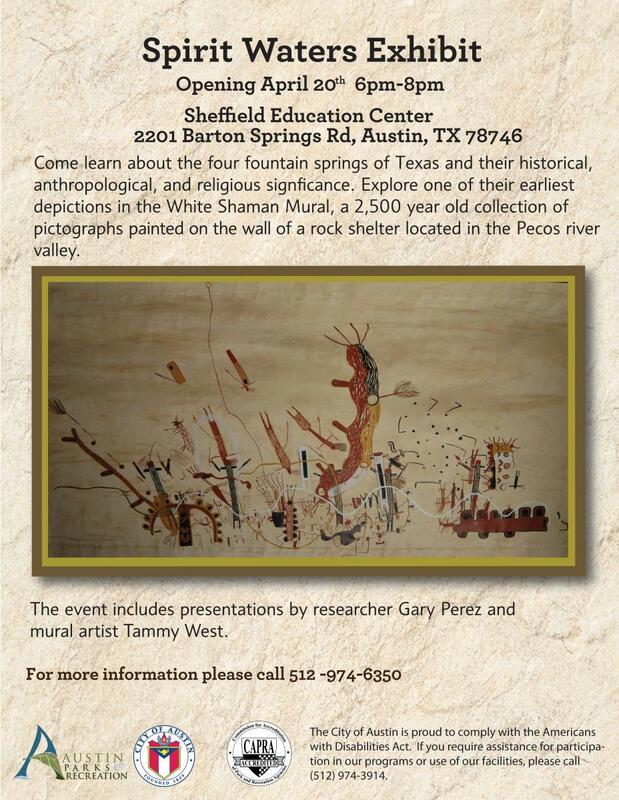 Spirit Waters Exhibit Opening - About the White Shaman Mural, with presentations by researcher Gary Perez and mural artist Tammy West. Opening Reception 4/20/2019 from 6pm - 8pm. FREE. 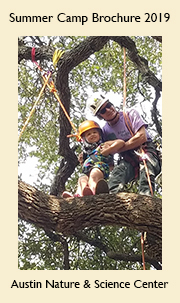 At its December 14, 2017 meeting, the Board of Directors of the Barton Springs/Edwards Aquifer Conservation District selected its 2017 Groundwater Stewardship Award winners. 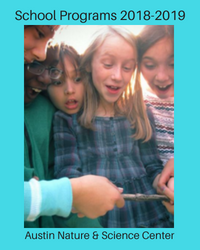 The District presents these stewardship awards every two years to deserving individuals, organizations, companies or agencies that have invested exemplary effort towards the protection and conservation of water resources in the District. Please see their press release for details on all of the 2017 winners.